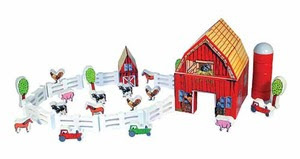 Farm Blocks for $25.99 normally priced $39.99. 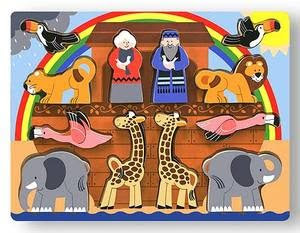 This set has 61 pieces that includes a farm, stable, fences, tractor, animals and more. 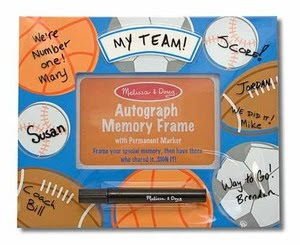 Sports Autograph Memory Frame for $7.14. 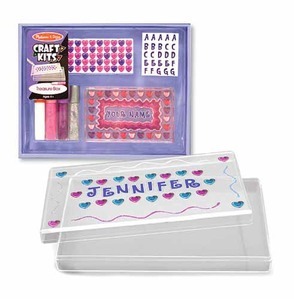 Great for summer sports for the kids.